Many consumers are apprehensive when it comes to used vehicles because they believe there is just too much of a risk involved. On the other hand, some people prefer to buy pre-titled vehicles because they understand that new cars depreciate up to 20 percent from the moment they are driven off the dealership’s lot. 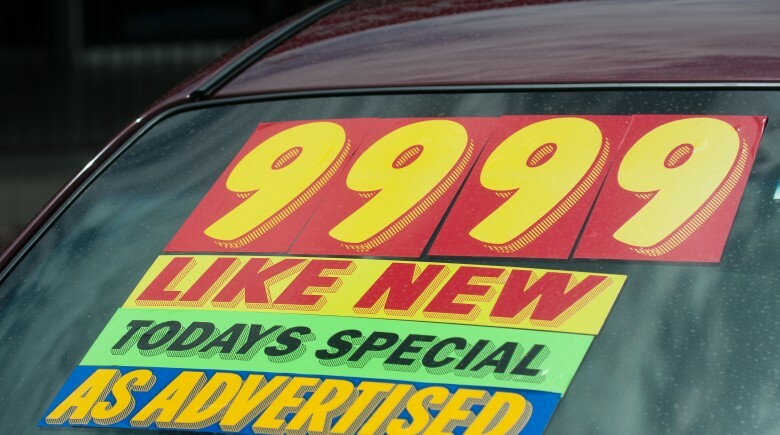 Other car buyers look at the significant price difference between new and pre-owned cars. According to Edmunds.com, pre-owned vehicles that are a year old can cost 20 to 30 percent less than a new automobile. You need to perform all of the necessary home work prior to making a decision. The follow items can help you formulate a checklist for buying a used car. You should start by determining what your needs are before you begin shopping. For example, will you be making long daily commutes to work, using it as a second car for the family to run errands or buying a car for for a college student? 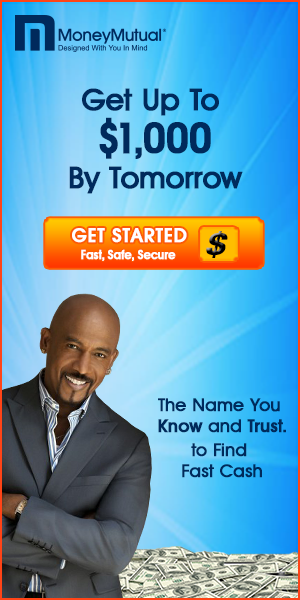 Will you pay for it in cash or obtain financing? Once you are clear about why you want to buy a used vehicle, decide on a budget and use it as a guideline. The process of purchasing an automobile in any state is governed by the local Department of Motor Vehicles. Go to the DMV website for your state to determine what the rules are for selling/buying a used vehicle. This information can help you avoid issues later. When purchasing from a dealership, the salesperson has the responsibility to ensure that all documentation for the vehicle is in order. If you buy direct from the vehicle owner, responsibility for the documentation falls on you. In this case, check the vehicle identification number (VIN) against the VIN database to determine if the vehicle is registered to the person selling the vehicle and in order. The information on the VIN includes the make, car model and age of the vehicle. Pen and notebook to record vehicle information, including vehicle identification numbers, mileage, asking price and other notes. Take along a CD to test the CD player. Exterior inspection – Walk around the vehicle to check for damage, ensure the body parts align properly and that the paint matches. Open and close the doors to verify easy operation. Check the tires to determine the degree of wear. Lift the hood – Look for worn belts and leaky hoses. Check the oil and transmission fluid. The oil should be clean and the transmission fuel should be clear with a reddish color and without a burn smell. The radiator water ought to have a green or light yellow color. Open the trunk and look at the spare tire and jack. Interior examinations – Put the key in the ignition and turn it to accessory. Check all of the warning lights and gauges to make sure they operate properly. Start the vehicle—check the lights and accessories on the dashboard to make sure they do not stay lit, including the airbag warning lights. Test the radio and CD player. Operate windows, door locks and sunroof (if applicable). Sit in the back seat to inspect the rear interior compartment. You can save yourself a headache, and perhaps thousands of dollars in potential repair costs, by scheduling a pre-purchase vehicle inspection from a qualified and trustworthy auto mechanic. You can also obtain a vehicle history report to learn other facts about the used car you are interested in purchasing.